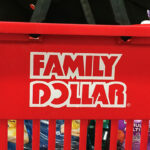 Family Dollar Stores Closing – 200 Will Become Dollar Tree Locations! 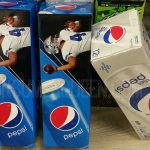 Pepsi 12-pk Soda & Lays Chips Only $2 Each at Family Dollar! 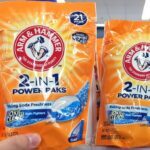 Tide Pods & Gain Flings 95¢ at Dollar General, Family Dollar + More!